BG Racing’s Large Folding Table is the ideal companion in the garage or workshop. 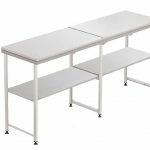 The table features a sturdy 6ft work surface that folds in half for ease of storage and transportation. A pair of shelves can be purchased separately along with specifically designed Kart Tyre Rails that can be positioned in several different arrangements to suit the user’s requirements. Weight-rated levelling feet on the bottom of each leg make it quick and easy to achieve a level working surface regardless of the ground the table is standing on. 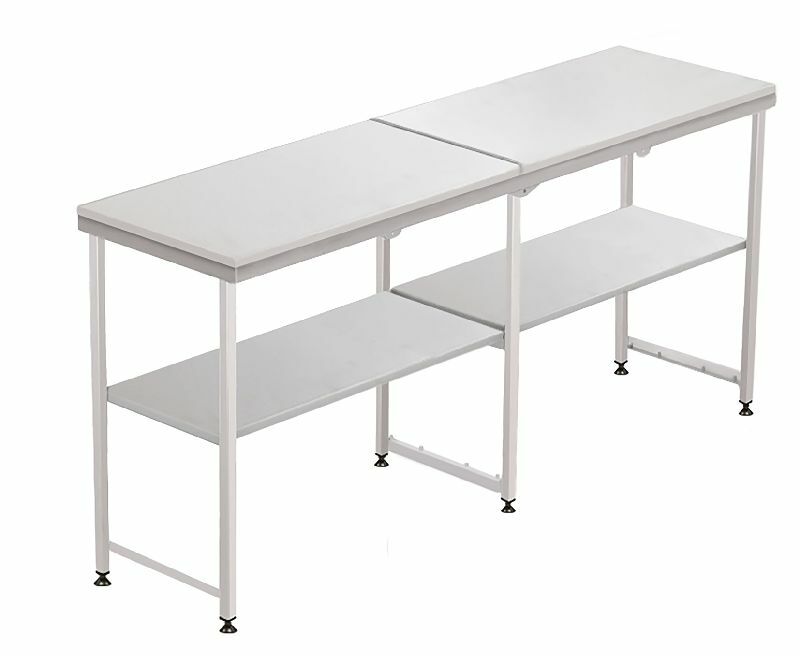 The BG Racing Large Folding Table is manufactured from high-grade mild steel with a durable silver-grey powder coated finish and are priced from £479.99 inc VAT. For more info call B&G on 01268 764 411 or visit www.bg-racing.co.uk ENDS. Print article This entry was posted by admin on February 8, 2019 at 12:04 am, and is filed under News. Follow any responses to this post through RSS 2.0. Both comments and pings are currently closed.